Volunteers that work in the hot sun on the Fareshare Kitchen Garden in Moorabbin now have a place to take breaks and relax out of the elements. 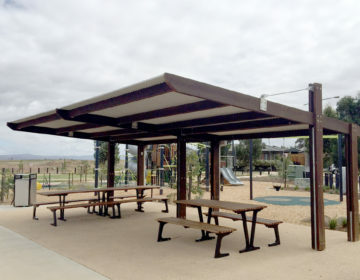 Landmark’s K305 Peninsula shelter, which now adjoins the garden, provides 48 square metres of shade under a skillion roof, with bolt-down pine posts, fastened to the concrete slab and includes the stainless steel anti-vandal fastening system. 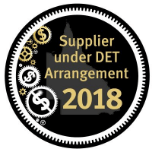 The kitchen garden located on a 3000 square metre plot of land at Moorabbin Airport in Melbourne, grows much needed vegetables, which are used to provide nutritious ingredients for the 25,000 meals Fareshare cooked weekly in its Abbotsford kitchen. The meals are served through various Victorian charities such as soup vans, homeless shelters, food banks and school breakfast programs. 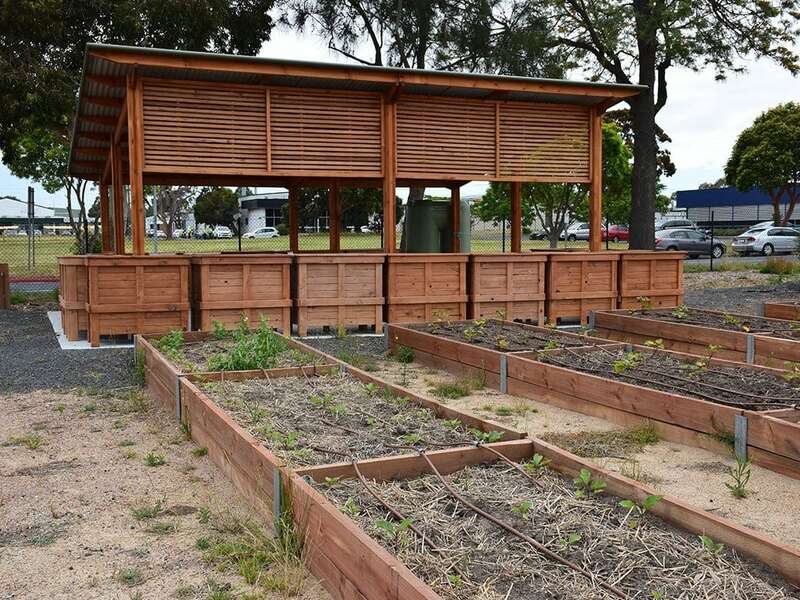 Vegetables such as pumpkins, broccoli, carrots, silver beet, turnips, leeks, parsnips and peas are grown in the 50 beds at the kitchen garden, located on land donated by the Moorabbin Airport, and its owners, Goodman. Landmark Products is proud to be associated with such a great organisation, helping so many people doing it tough.